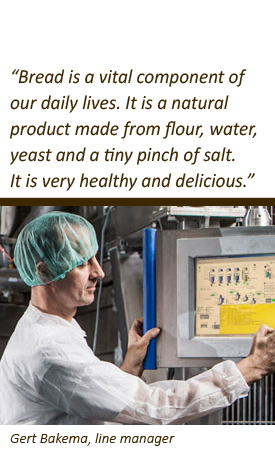 We produce a variety of bake-off products at our HACCP, BRC, IFS and GMP certified facilities. 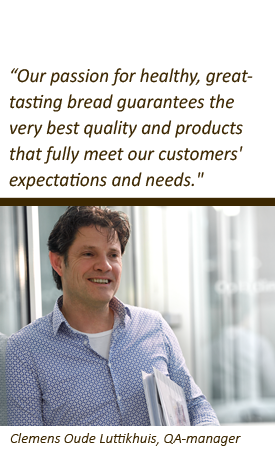 We supply this extensive range of products to clients in the Netherlands and abroad. Pré Pain’s enthusiastic personnel totals 220 people. There are no vacancies at the moment. You can sent your open application to hrm@prepain.com. Good terms of employment. 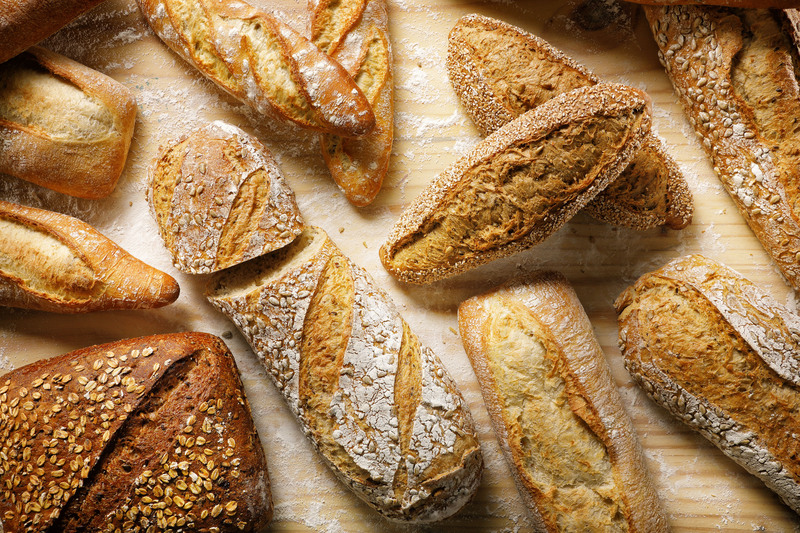 Our various departments are all covered by the very attractive Collective Bargaining Agreement for the Bakery Sector. We’re busy seven days a week, 24 hours a day. We offer our employees a wide variety of shifts to choose from. At the weekend, at night – in consultation, we’re sure to find working hours that suit you. A range of professional disciplines. 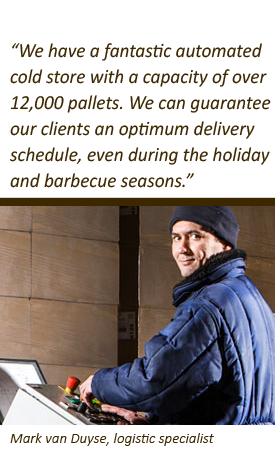 We handle all our operations in-house: technical services, logistics, finance, etc. A wide range of options, in other words unparalleled career development opportunities.